Full Circle is an entrepreneur-led venture capital firm focusing on providing Series A funding to high-growth technology startups, creating smart connections between LPs and founders. Focusing on providing Series A funding to high-growth technology startups, Full Circle is an entrepreneur-led venture capital firm that builds value-added partnerships between investors and founders. Full Circle connects both sides of the VC equation, helping realise value held at both the limited partner and portfolio level. Choro molestiae sea cu, harum quaestio sit et. Accusam consetetur vis eu, ut tale incorrupte his. Harum labitur interesset pro cu, mea te timeam nostrum. Duo eu unum discere sapientem. A serial entrepreneur, chartered accountant and former investment associate of Steve Baxter’s Transition Level Investments, Rowan has a deep understanding of both sides of the table when it comes to startup investment. 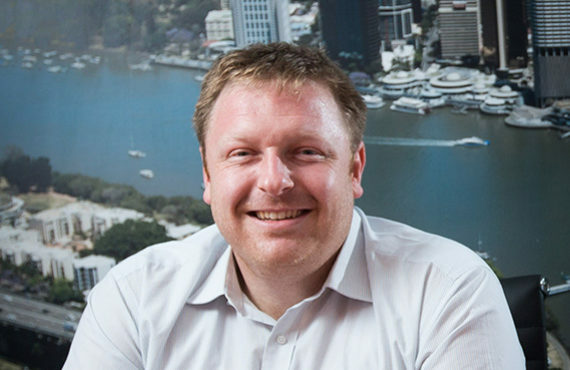 Rowan founded his first startup in 2011, leaving a corporate role at BDO and since then has founded and grown startups in the SaaS, eCommerce and fintech space. In 2014 Rowan joined Transition Level Investments overseeing due diligence, deal sourcing, portfolio management and founder advisory for Steve Baxter’s early stage investments. In 18 months, he helped double the number of ventures in the portfolio. 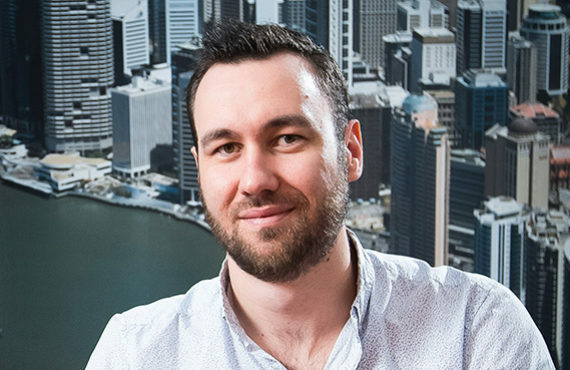 Rowan’s expertise in business and financial management, coupled with first-hand experience as a founder, puts him in a unique position to find and help the best Australian tech startups to grow their ventures and succeed. Rowan has solid knowledge of venture finance, SaaS, eCommerce and fintech. Rowan is a member of the Institute of Chartered Accountants, has an MBA and Bachelors of Business (Accounting) from the Queensland University of Technology. Daniel Gavel is a serial entrepreneur and since selling his financial advisory business and exiting the industry in 2013 Daniel has established Black Sheep Capital, an investment capital firm, Golden State Property Developments, one of Queensland Leading property developers, Produce Art, a Brisbane based produce exporter, importer and wholesaler, and most recently Full Circle Venture Capital. In 2013, Dan teamed up with Paul Osborne to form Black Sheep Capital, which invests into a wide range of assets but focuses on early-stage technology companies. Black Sheep Capital is one of Queensland’s most active Angel and Seed investors, and has invested into a wide range of early-stage opportunities, backing some of Australia’s most exciting startups including Airtasker and Sendle. Dan brings his business acumen and strong corporate networks to his investment activities, and believes strongly in the power of collaboration in helping new ventures grow to their full potential. We invest in leading high-growth technology startups. 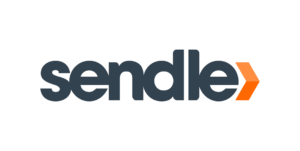 We look for software companies with revenue and strong growth that need venture capital to expand their business.